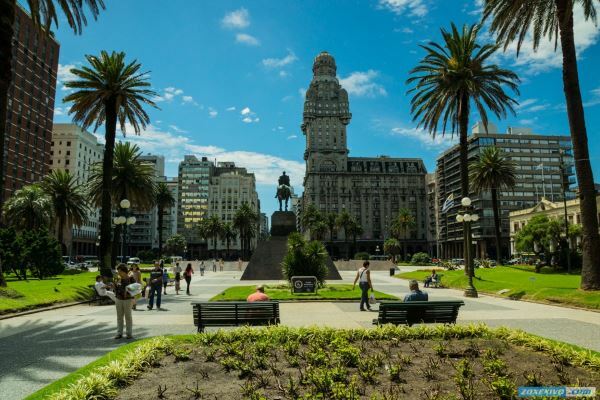 Capital of Uruguay - Montevideo city made ​​a good impression from the start. Beautiful modern city, reminiscent of Barcelona is not picked up from other cities the main problem - street crime. 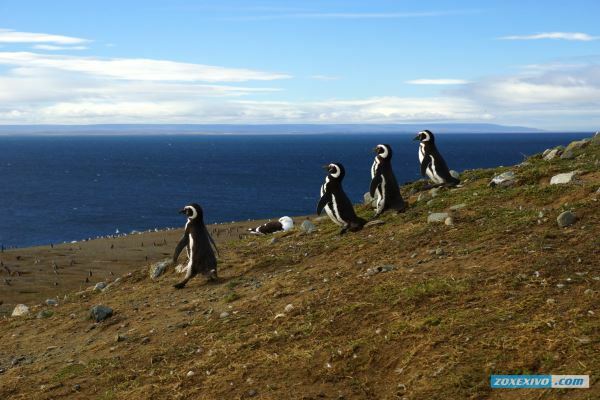 Magdalena Island - one of the few places in the world where you can watch the penguins in their natural habitat. 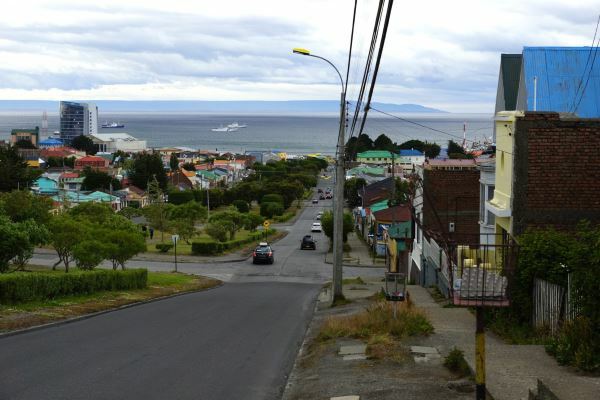 You can reach the island by ferry from Punta Arenas. 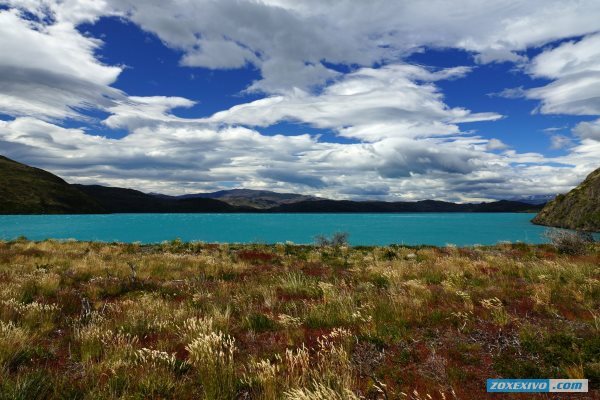 Torres del Paine is wholly owned by the State of Chile, and is located in Patagonia - harsh region where people have not had to change the nature so that it becomes unrecognizable. 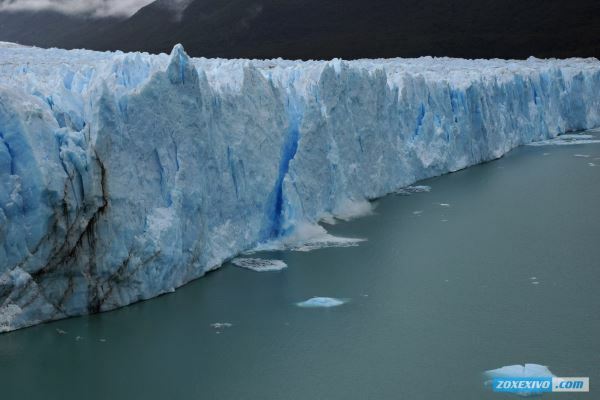 Perito Moreno Glacier - one of the most beautiful natural structures of nature. 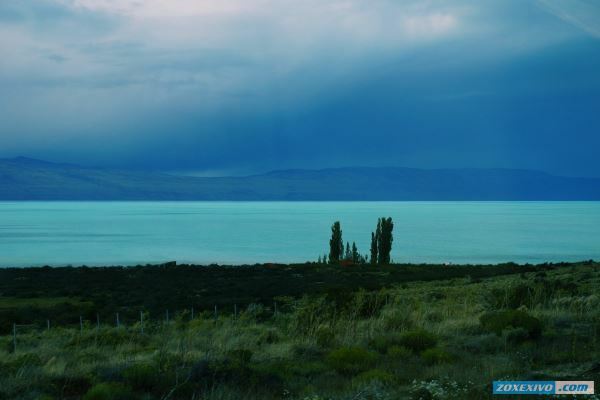 Located in the Argentine Patagonia and is a significant tourist area for the whole of Argentina. You can reach it from the small town of El Calafate. At this time, the photos will be out of town, which is rightly called the city at the end of the world - Ushuaia. 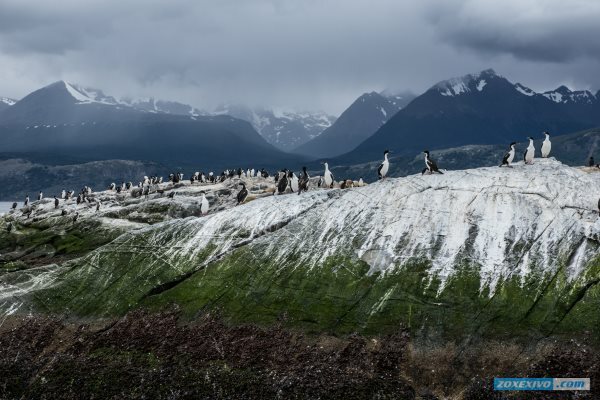 It is located on the island of Tierra del Fuego and belongs to Argentina. Fiji - distant and unknown to the average Russian state. All are aware of it only in name, but in recent years the situation has changed. 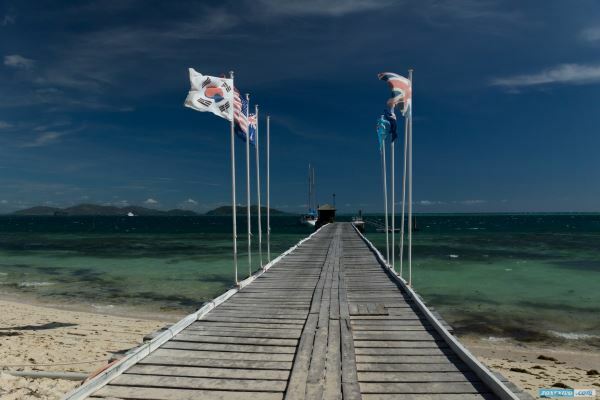 Fiji - a favorite vacation spot of Australians and New Zealanders, It's very cultural and kindness and goodwill of the Fijian people known worldwide. Nodybody of people, that i know, don't know about this country. 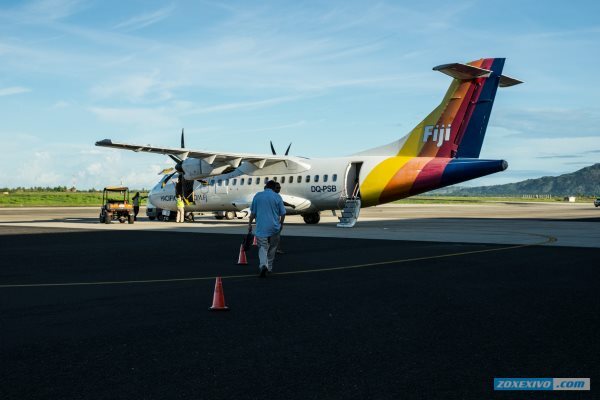 It is known only by enthusiastic people and those who love geography and this big and unknown region - Oceania. If we consider that in 50 years this state will completely disappear from the face of the earth, people are not very happy then. 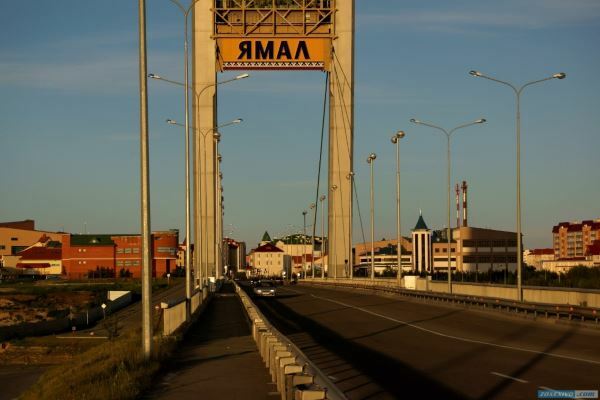 Yakutsk - the capital of Yakutia. The old city where even the old Soviet buildings look advantageous. 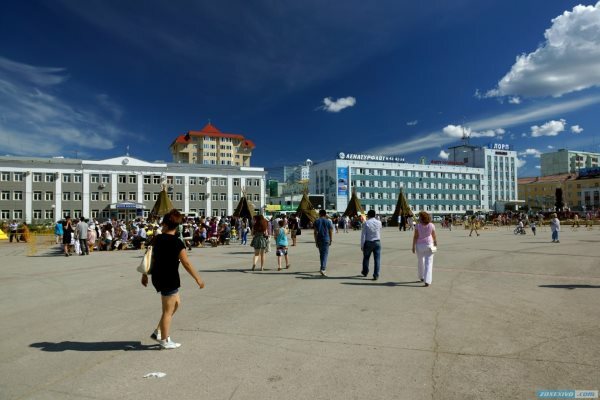 Verkhoyansk - both the smallest and coldest city in the world. 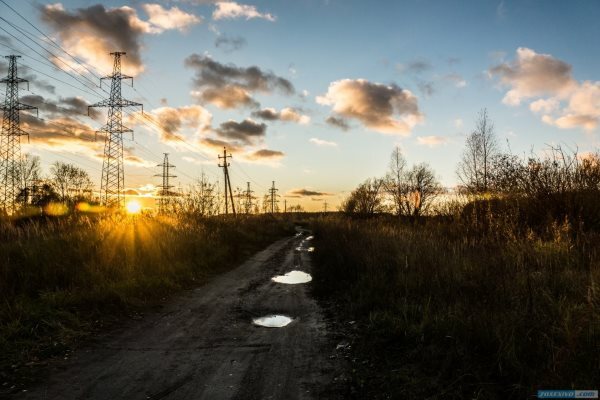 It is often called the Pole of Cold Oymyakon, but it is not. Officially, it is known that the cold pole of the northern hemisphere land is Verkhoyansk. Just Oymyakon has a road. 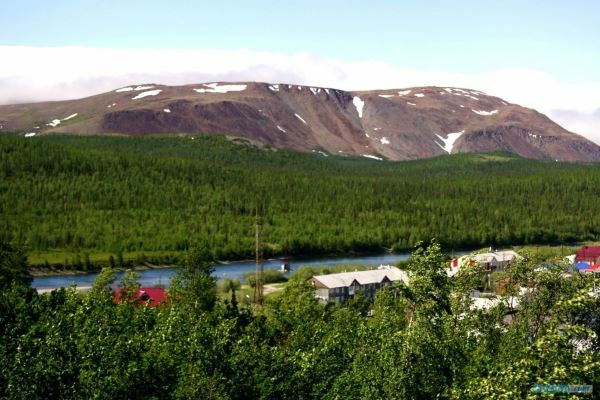 Batagay - a small village in the Verkhoyansk Ulus, 90km from the town of Verkhoyansk. 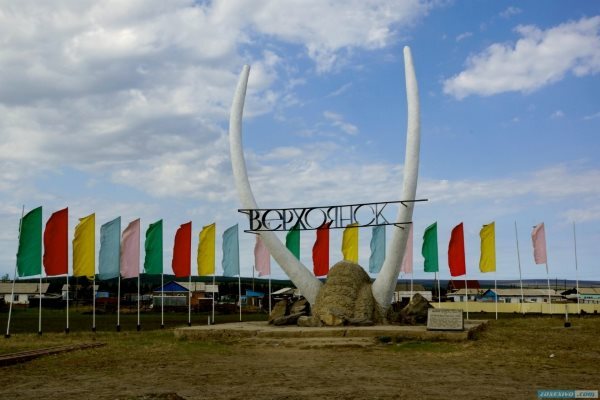 It is noteworthy that Verhojansk with 1,200 inhabitants is considered a city, and Batagay a population of 4,000 people is considered to be the village, the capital of the Verkhoyansk district. Settlement purely industrial, at least in the past. 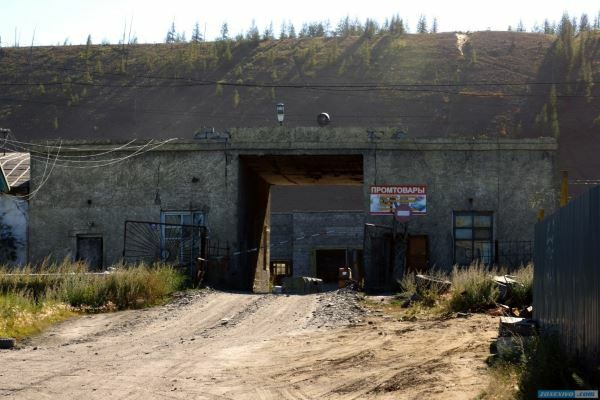 Now, I only saw the abandoned mines, which previously mined tin. As I explained to the locals - the city was created in order to ensure the northern delivery. Neither the Labytnangi nor Salekhard not have a large-scale production. 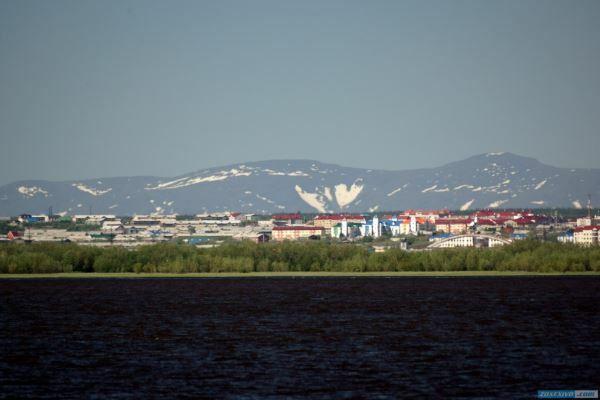 Salekhard - the only city located on the Arctic Circle. The city more than 400 years, but only in the last 10 years, it underwent the most dramatic changes. The city rebuilt and, gradually, the residents relocated from the old barracks into a modern, comfortable home. It is the most vibrant city, seen me lately. 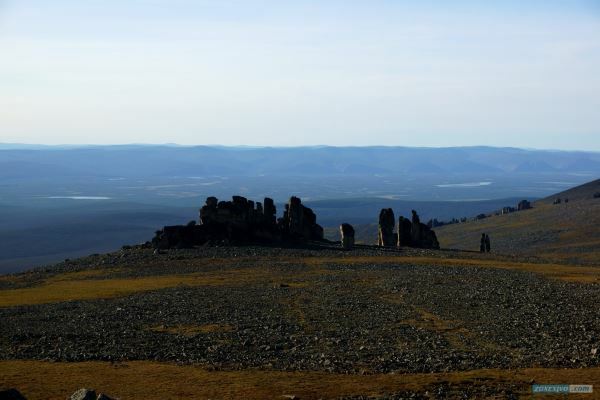 It is situated in the spurs of the Polar Urals. The name translates as "Northern Lights". Sometimes these names combine together and say - Harp ( Northern Lights ) . To some extent, Harp can call the prison village. There are two maximum security prisons. One of them called "Snowy owl".